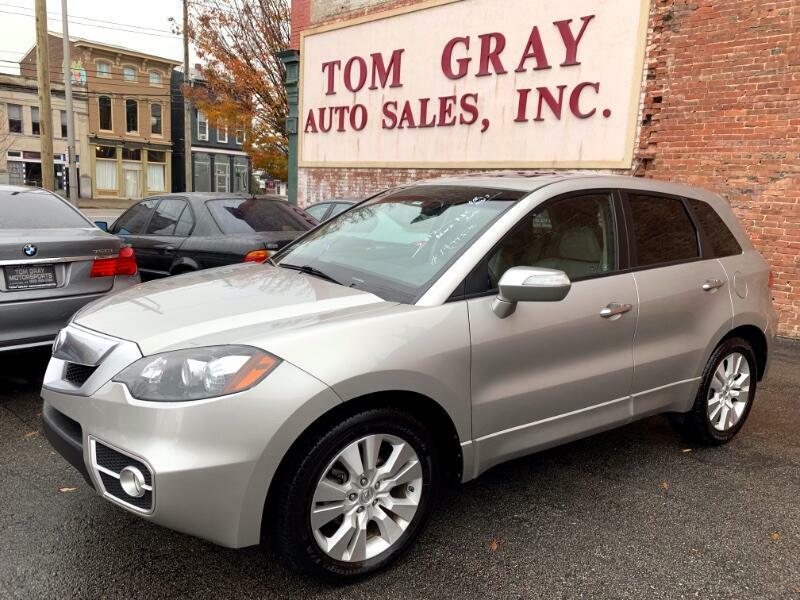 This 2012 local trade Acura RDX is in mint condition. AutoCheck certified, zero accidents. It comes loaded with navigation, backup camera, heated leather seats, alloy wheels, sunroof and much more. Any questions or to schedule a test drive, call Darrell Tinsley at 502-625-0360.